msdtm is a unique solution for those challenging patients who present with keratoconus, pellucid marginal degeneration, keratoglobus, post graft corneas, RK, PRK and LASIK induced ectasia or any compromised and/or irregular corneas including dry eyes. 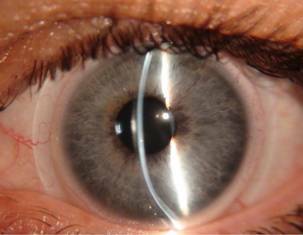 The msdtm provides superior comfort for patients with anterior corneal dystrophies. 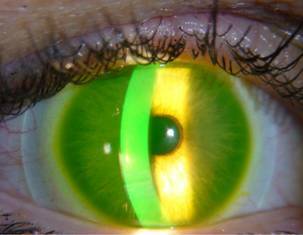 And delivers uncompromised, excellent optics regardless of the corneal irregularities.